You yearn to provide care for those who need it most. Experience a fulfilling career in nursing. 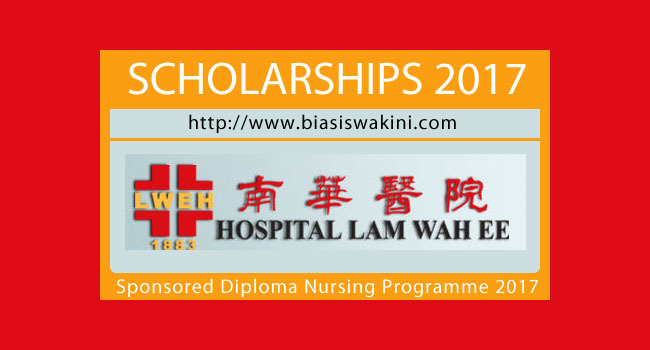 0 Komentar untuk "Hospital Lam Wah EE 2017- Sponsored Diploma Nursing Programme"